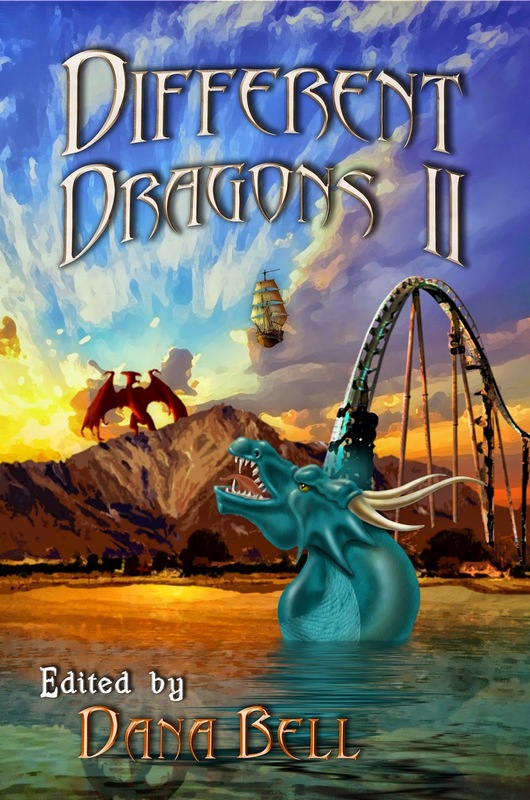 “Of the Generation” has been reprinted in WolfSinger Publication’s Different Dragons II, a collection of cliche-busting dragon stories. To celebrate the new release, WolfSinger is offering a 25% discount through Createspace— follow the link and enter discount code TGERED9J at checkout. For those who prefer ebooks, the Smashwords coupon code ED26N will also give you a 25% discount at checkout. Both codes are valid only until October 15, so move quickly!